On July 23rd, 2011, Agromod Produce, Inc. of McAllen, Texas recalled all of their Papayas, because they have the potential to be contaminated with Salmonella, an organism which can cause serious, and sometimes fatal, infections in young children, frail or elderly people, and others with weakened immune systems. Healthy persons infected with Salmonella often experience symptoms such as fever, diarrhea (which may be bloody), nausea, vomiting and abdominal pain. In rare circumstances, infection with Salmonella can result in the organism getting into the bloodstream and producing more severe illnesses such as arterial infections (i.e., infected aneurysms), endocarditis and arthritis. These fresh, whole Papayas were distributed nationwide and to Canada through retail stores and wholesalers. Agromod is recalling all Blondie, Yaya, Mañanita, and Tastylicious Brand papayas sold prior to July 23, 2011. 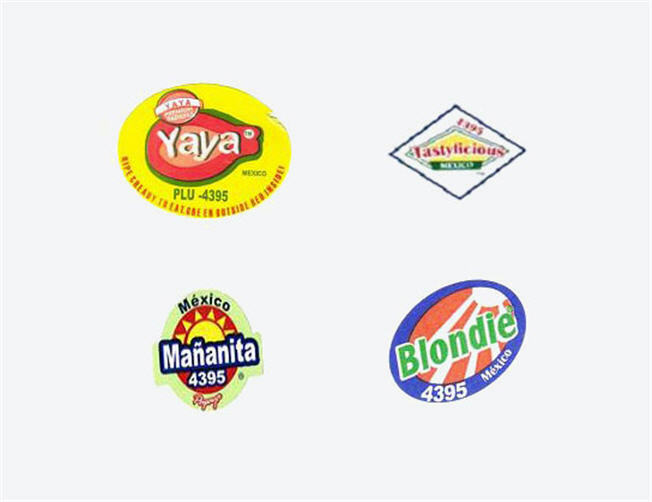 Each Blondie Brand papaya can be identified by a blue and orange sticker label with green and white lettering on the fruit that states Blondie 4395 Mexico. The Yaya Brand Papayas can be identified by a yellow, red, orange, and green label with white, green and red lettering that reads Yaya Premium Papayas Yaya PLU-4395 Mexico. Each Mañanita Brand Papaya can be identified by a green, yellow and red sticker label that states Mexico Mañanita 4395. The Tastylicious Brand Papayas can be identified by a white and blue sticker with red and white lettering that states 4395 Tastylicious MEXICO. The papayas were imported from Mexico and as of July 23rd, 2011, are possibly linked to 97 reported cases of Salmonella Agona, including 10 hospitalizations, in 23 states throughout the United States. Recent sampling by the FDA found the outbreak strain in two papaya samples collected at Agromod Produce, Inc. location in McAllen, TX and at the U.S. border destined for Agromod Produce, Inc. The shipments that tested positive with the outbreak strain were not distributed in the U.S. Distribution of the product has been suspended while FDA and the company continue their investigation as to the source of the problem. What should you do if you have purchased this Product? Consumers who have purchased the Blondie, Yaya, Mañanita, and Tastylicious Brand Papayas are urged to return it to the place of purchase. Consumers with questions may contact the company at (800) 385-7658, Monday – Friday 10:00 am – 5:30 pm CST. Additional general information can be found on the U.S. Food and Drug Administration website.